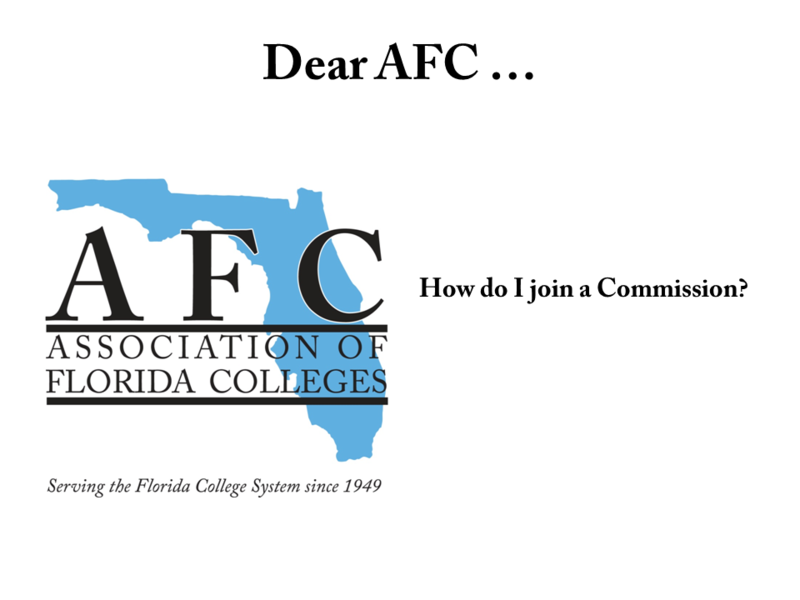 Dear AFC, How Do I...? Thank you for checking out your new AFC Home! Here you can find answers to the questions we've received most frequently since launching the new site in 2012. Don't see your question listed? 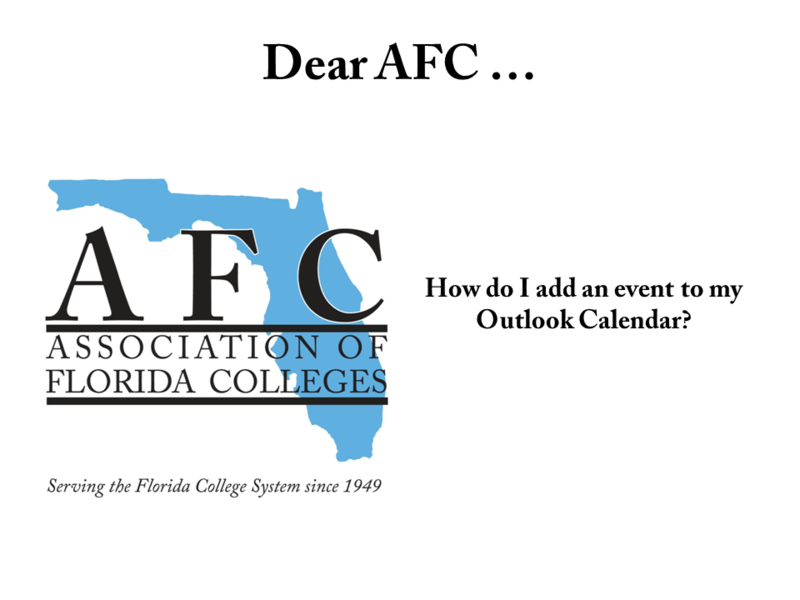 Let us know by sending an email to info at myafchome dot org with your question. Once we receive it, we'll send you a video response and also post it here on the FAQ page. Keep checking back for more great, "How do I...? Videos. **Please note: Some of the videos below require that you have a Flash player loaded on your browser. Because of this, we are in the process of moving all videos to our YouTube Channel. Please contact us ([email protected]) if you need instructions that are not listed or accessible on this page. Thank you for your patience. Retrieve My Username and Password? Change My Username and Password/ Edit Profile? 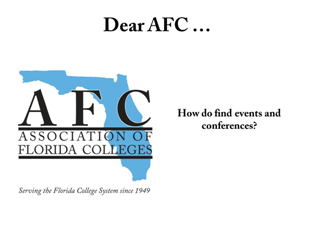 How do I find events and conferences? How do I retrieve a receipt? What can I do in the Online Community? How do I join/change/add a Commission? 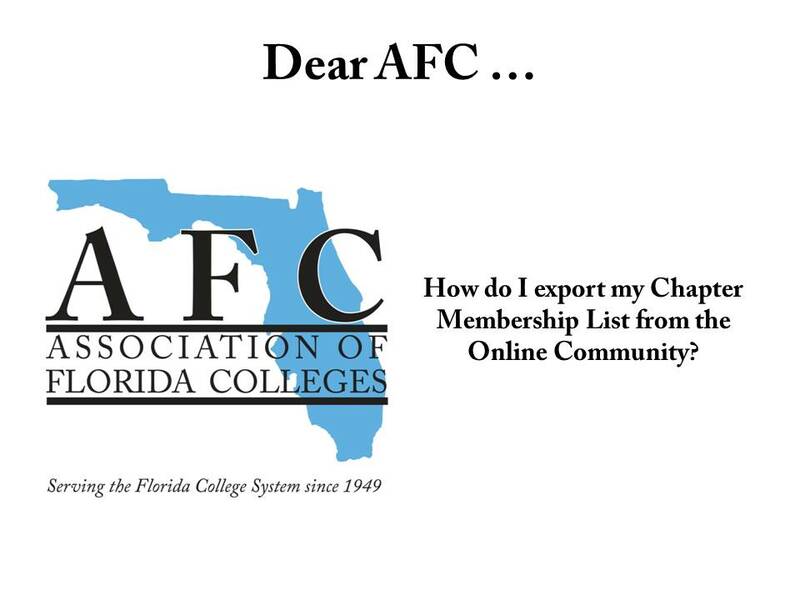 Export My Chapter Membership List?